Burnsville, MN – December 6, 2017 – Engineered Network Systems, LLC (ENS), a premier provider of technology mounting solutions in North America, is excited to announce the acquisition of Tailwind Solutions Limited completed on November 30, 2017. To learn more about ENS, visit our website at www.ens-co.com. To contact an ENS Sales Representative, please email us at sales@ens-co.com. To learn more about Tailwind, visit www.tailwind-solutions.com. To contact a Tailwind Sales Representative, please email us at info@tailwind-solutions.com. 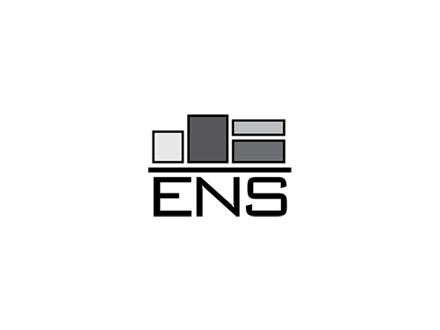 ENS is the world leader in combining payments and mobile devices for complete mobility and MPOS solutions. We design and manufacture mounting and enclosure solutions with integrated charging and communication capabilities for tablets, monitors, keyboards, scanners, printers and payment devices. ENS was founded in 2000 with a focus on superb product quality, impeccable customer service and sound OEM partner relationships. 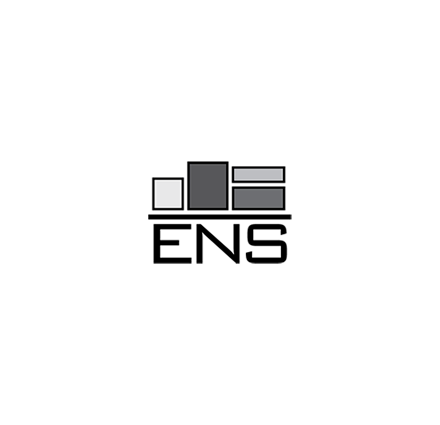 With more than 100 years of engineering expertise, what sets ENS apart from our competition is our ability to provide custom solutions to meet the exact business needs of our customers. ENS products mount, protect, secure and store technology for our customers. Tailwind Solutions Ltd. specializes in technology mounting solutions offering well-designed and cost-effective security and protection for card and contactless payment devices and tablets. Having recently launched a set of new strategic solutions including a Drive-Thru Handle and Tablet stand, as well as solutions for the new wave of smaller payment machines and other office and home use devices, Tailwind is poised to launch its products to provide even more, cost effective, solutions for more markets. Founded in 2006, Tailwind has continued to develop and produce quality solutions for securing and displaying payment devices in a bid to become the world’s standard for mounting technology at the point of sale. Tailwind was nominated at the HSBC Scottish Export Awards 2016 in association with Scottish Enterprise.